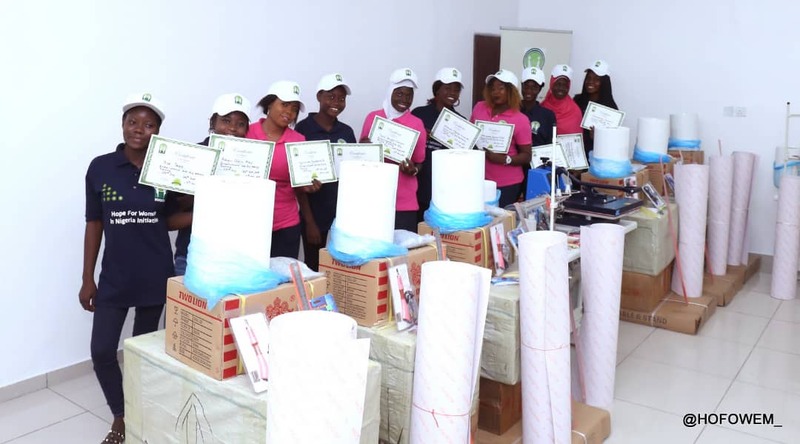 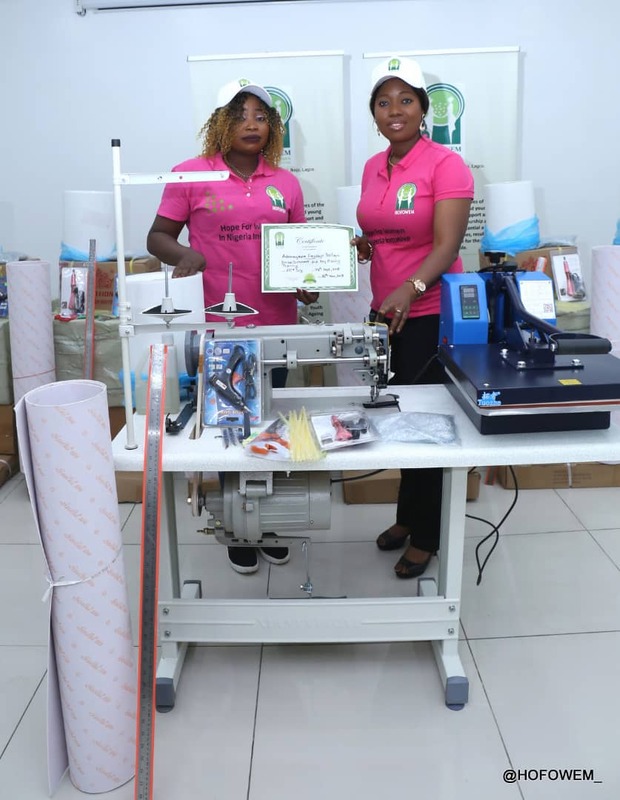 The first edition of our 8-weeks Embellishment and Bag Making Training Programme was concluded on Thursday 15th November, 2018 with a graduation ceremony held at our office where the 10 beneficiaries received their certificates of completion as well as displayed the various projects (Ankara Bags) they worked on in the course of their training. 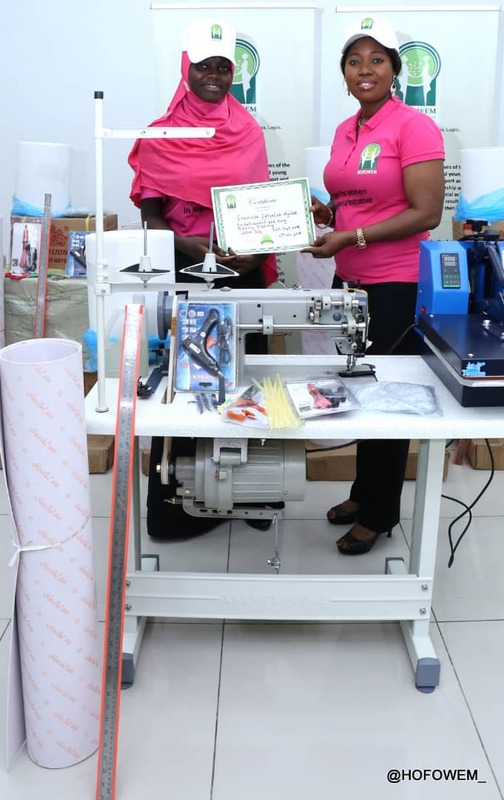 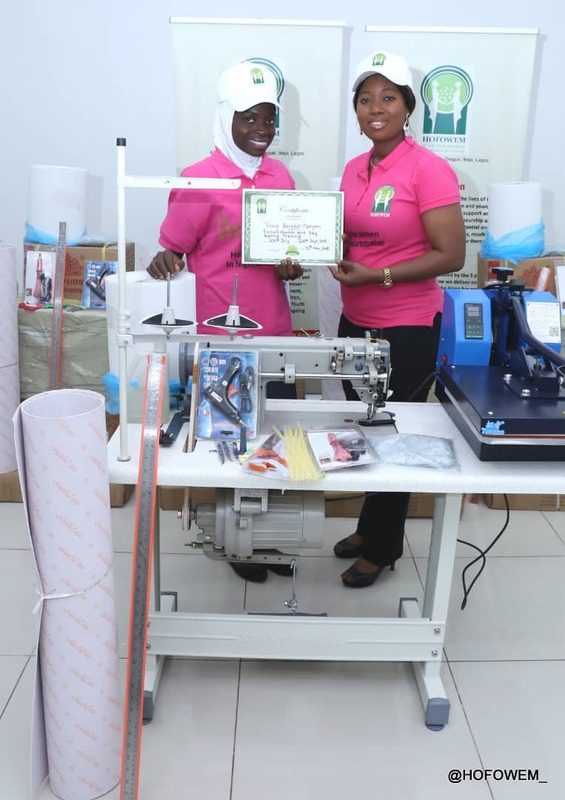 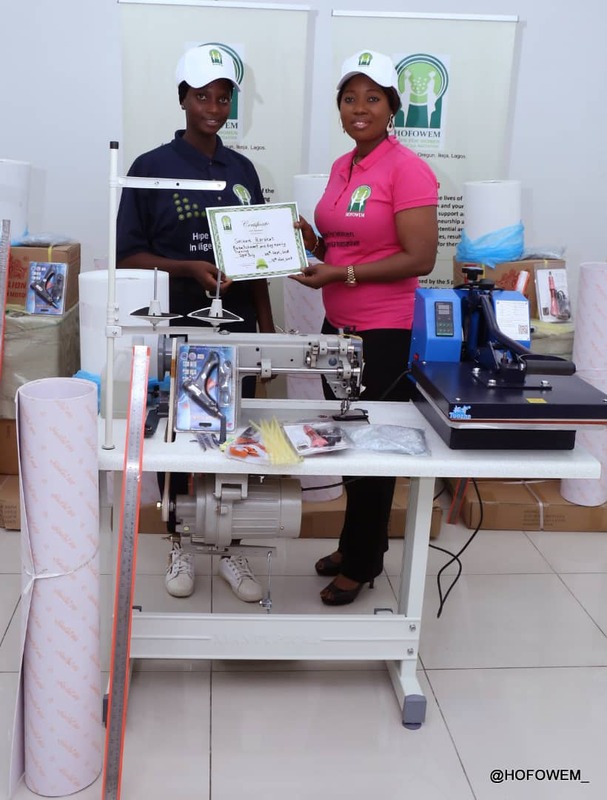 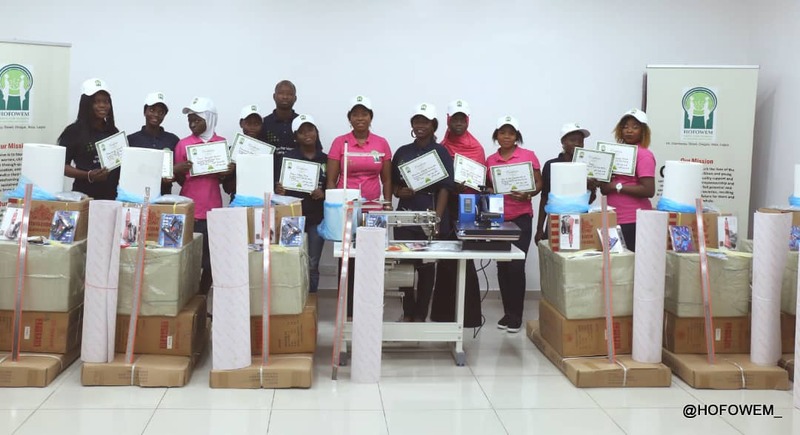 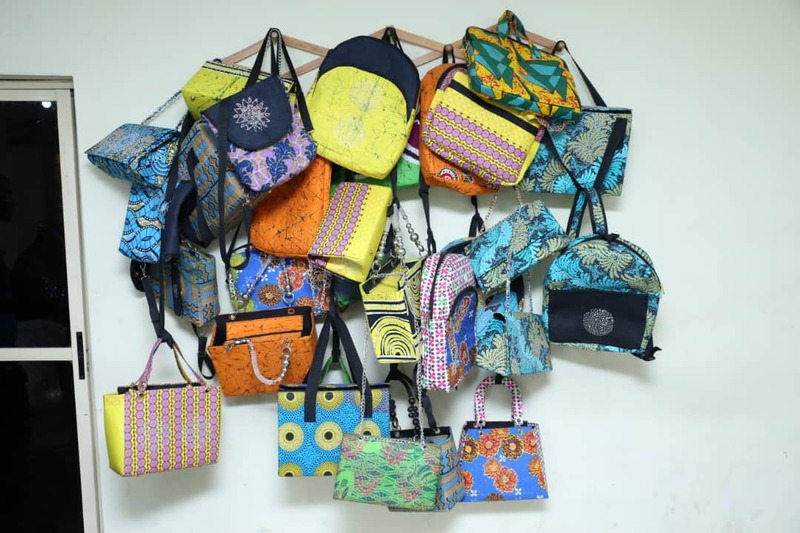 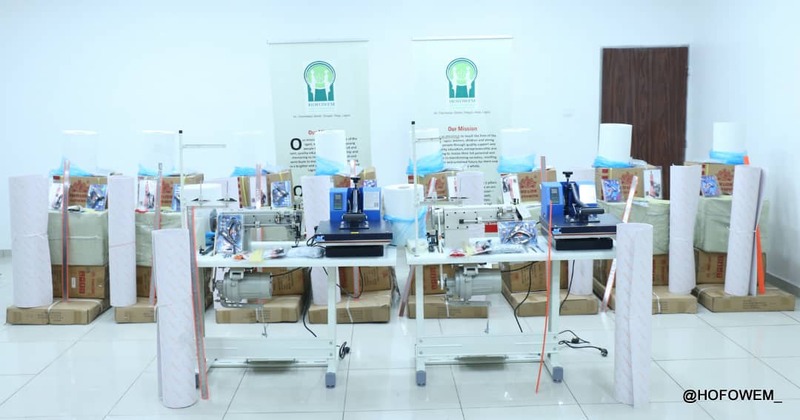 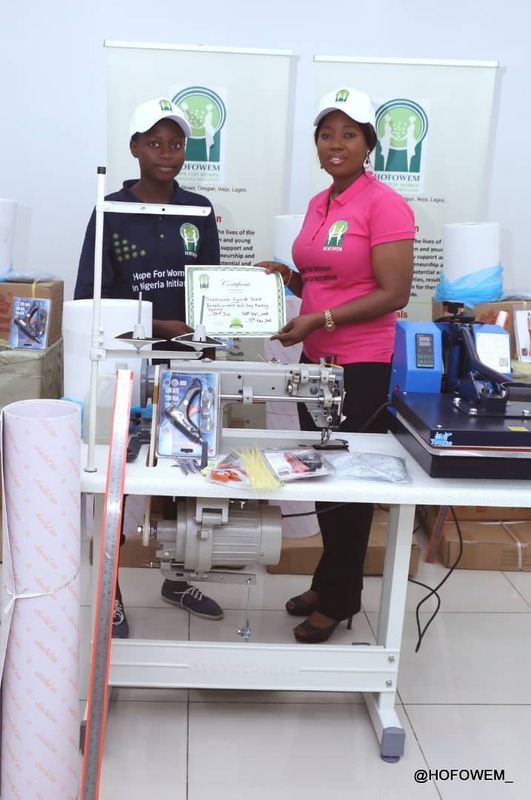 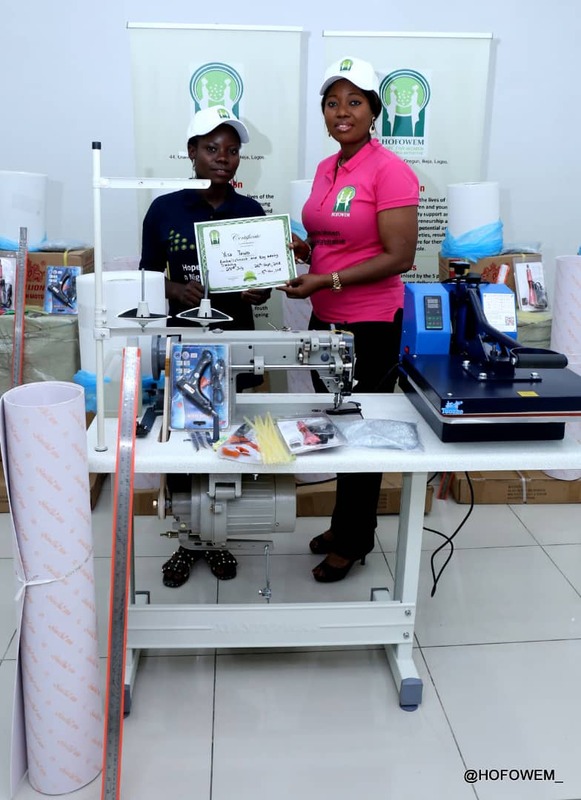 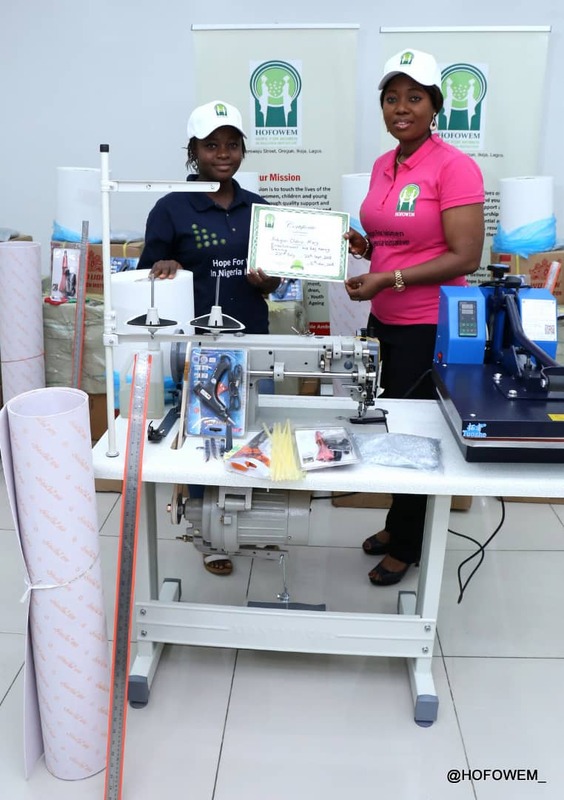 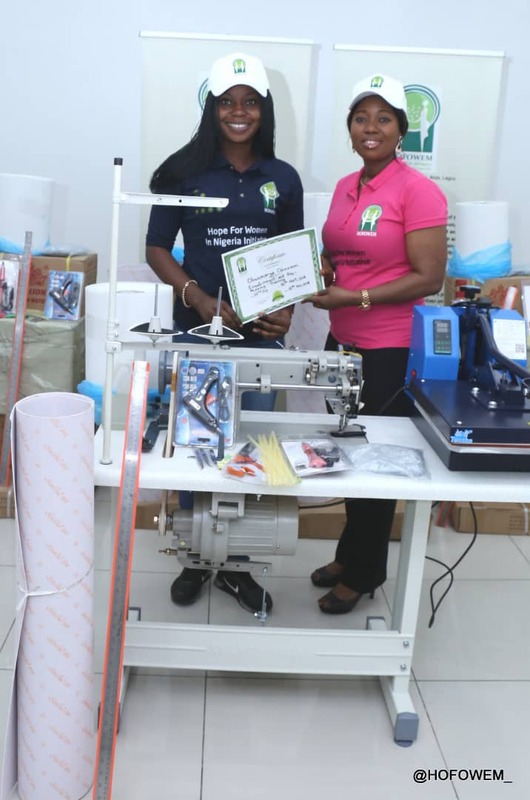 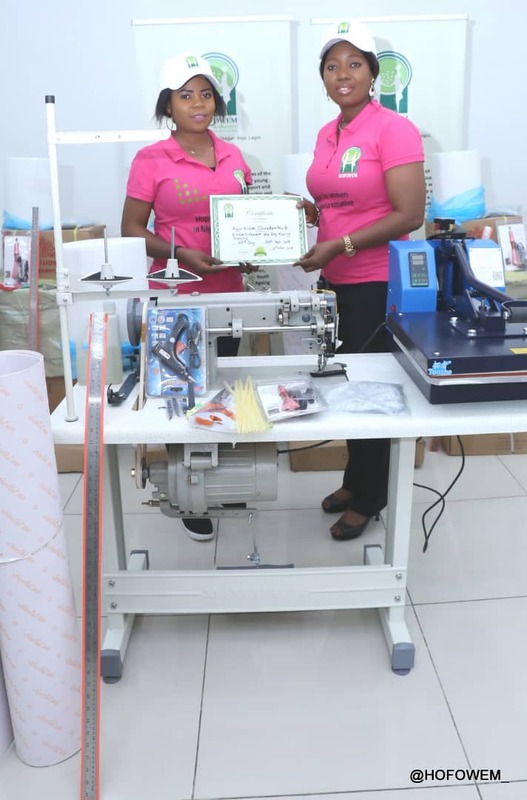 The excited beneficiaries were equipped with industrial sewing machines, Heat Transfer machines among other notable startup equipment to fully establish them in the craft of embellishing and bag making. 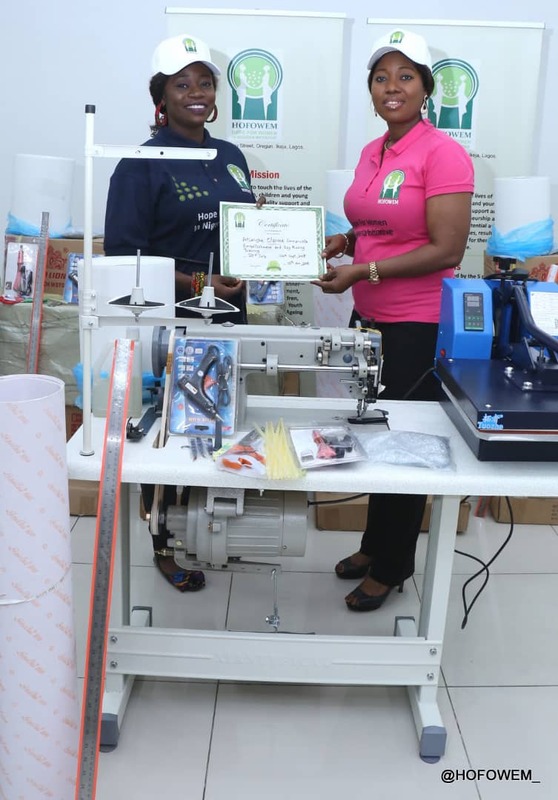 We are confident that they will succeed with their newly acquired skill.